Asus is now officially starting the ramp up to the Zenfone 4 release, at least for the Taiwan market. Europe and North America are likely waiting well into September although nothing have been confirmed by Asus just yet. 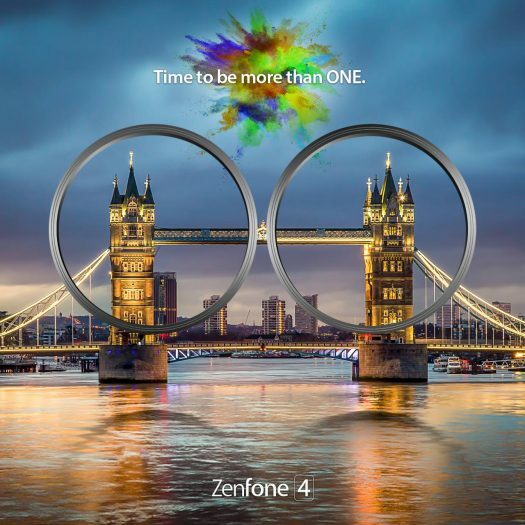 We’ve only seen a Zenfone 4 invitation to Rome which was on September 21st if our memory serves us correctly. 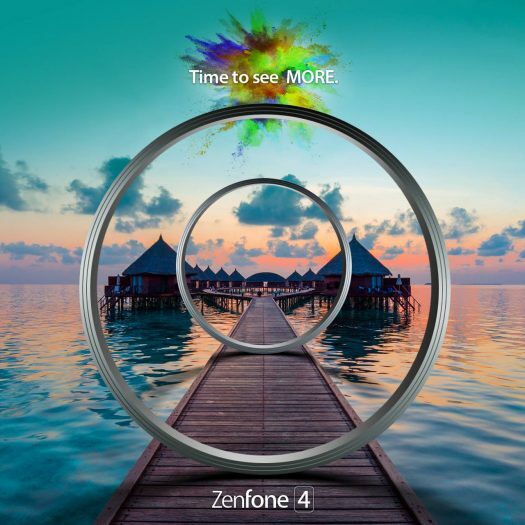 So if you didn’t notice, cameras seems to be a big aspect of the Zenfone 4 series. We did see news quite some time ago that Asus brought in a significant group of experts regarding photography which should result in something amazing. You would at least hope it will be a difference maker. So these teasers indicate dual lens, likely front and back, with wide angle photography, better night photography and impressive zoom capabilities. 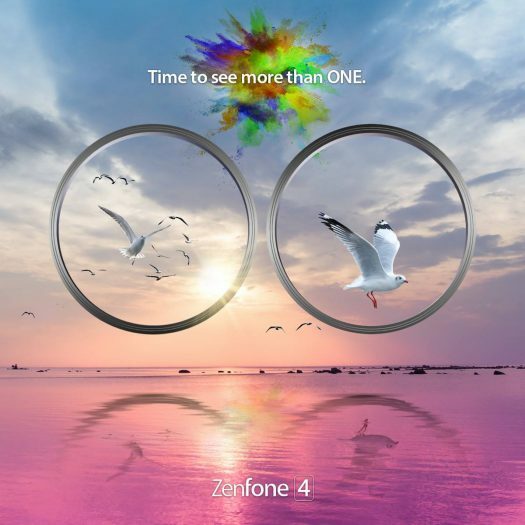 How excited are you about dual lens cameras and overall improved photography on the Zenfone 4 series?